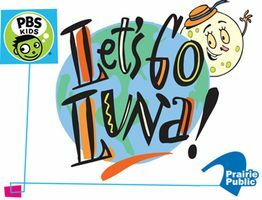 Be the first to see "Let's Go Luna!" at a premiere screening event! This new television show from PBS Kids encourages kids ages 4-7 to build global citizenship and social skills. Come to watch episodes of the new show at the Prairie Public television studio and enjoy crafts, snacks, giveaways, and photo ops.